Plan the perfect Long Island getaway. 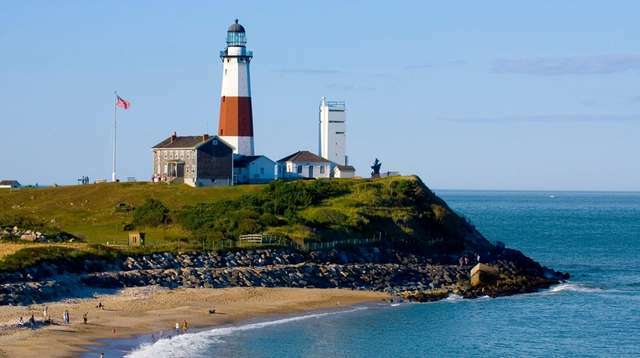 Read reviews and guides for hotels, wineries and destinations in the Hamptons, Montauk, North Fork, Fire Island and more. Explore each layer to make the most of a vacation here. Even in winter, wine tasting parties uncork a host of amenities, including rooms with private tables.